This entry was posted in Decorative Flags and tagged Decorative Flag, Decorative flags, Decorative House Flags, Flag-Works, Halloween, Halloween Banners, Halloween Flags, Halloween Garden Flags, Holiday Decorative Flags on October 20, 2016 by admin. 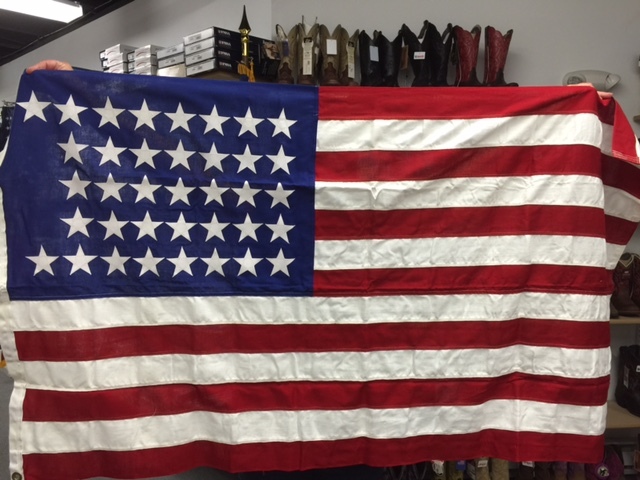 Flag-Works Over America offers decorative banners by Custom Decor Banners, Toland, Evergreen, and Impressions. 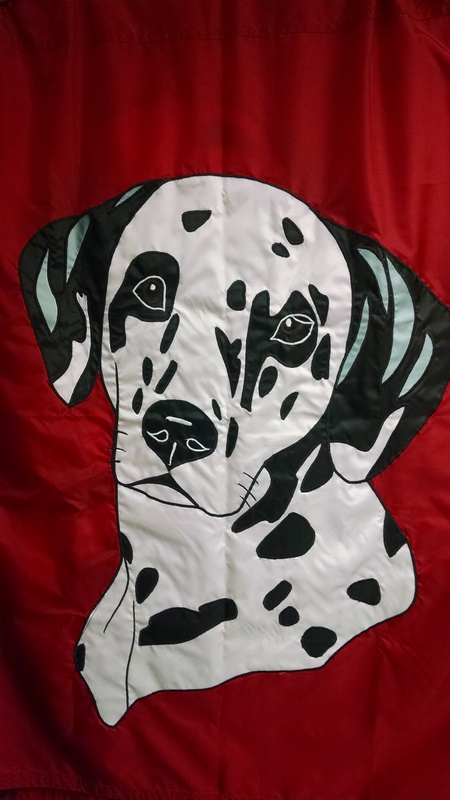 Please check out our growing selection of decorative banners and decorative flags below. 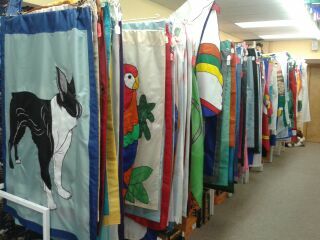 Call for Availability of our decorative banners or decorative flags that are in stock. This entry was posted in Decorative Flags and tagged buy decorative flags, Decorative flags, Flag-Works, Holiday Decorative Flags, Irish flag, St.Patrick's Flags, St.Patrick's House flags on March 17, 2016 by admin. Have you got a Halloween Flag to put outside for those Trick or Treaters. 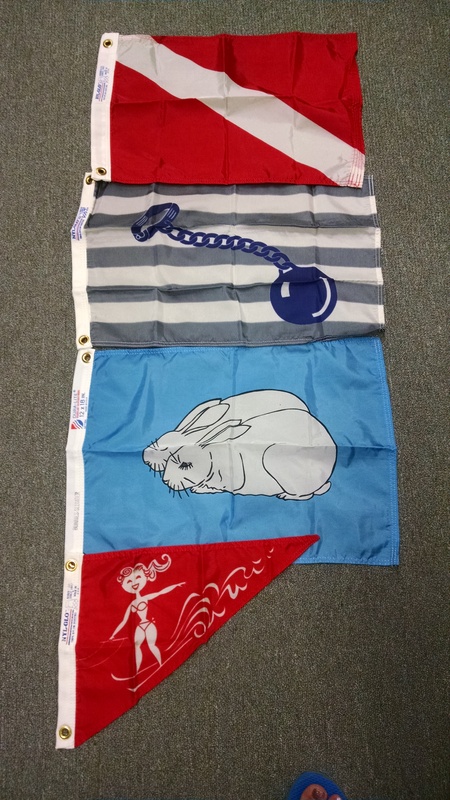 Well Flag-Works has many Halloween Flags in stock from 28″ x 40″ to 3′ x 5′ and also garden size flags. So you best haste before they are all gone. Come into our retail store and purchase yours today. This entry was posted in Decorative Flags and tagged Decorative flags, Flag-Works, Halloween Banners, Halloween Flags, Halloween Garden Flags, Made in the USA on October 24, 2015 by admin. This entry was posted in Flag-Works in General and tagged american flags, american flags for sale, Decorative flags, Historic flags, Historical flag, Made in the USA, Military Flags, New Hampshire State Flag, polyester state flags, us flag on August 6, 2015 by admin. 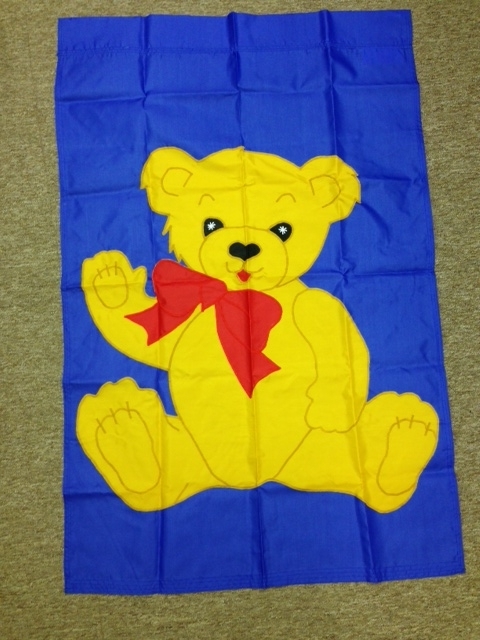 Flag-Works carries these adorable Bear Flags. Order your’s today. They are a Hot item for Bear lovers. This entry was posted in Decorative Flags and tagged Bear, Bear Flag, Bear Flags, Decorative flags, Decorative Nylon Flags, Made in the USA, Teddy Bear, Teddy bear Flag, Teddy Bear Flags on October 31, 2014 by Courtney. Flag-Works has a sale going on. This entry was posted in Decorative Flags and tagged american flags, buy, buy american flags, buy decorative flags, Decorative flags on July 17, 2012 by admin.